An employee starts thinking about retirement when that person turns 50. 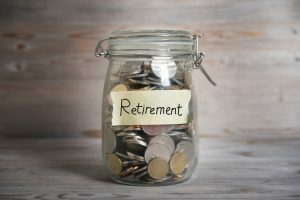 Financial planners will emphasize putting more money into retirement plans and learning how to live on a lower income. Middle-aged employees confront the dual challenge of saving for retirement and making ends meet in the present. Paying off a mortgage releases considerable cash but credit card payments can swallow the money. Parents are still helping children pay for college and lack an understanding of college debt. Older employees will use the group health insurance more and incur a sizable debt by doing this. Older employees understand budgets. They lived with them for years. The challenge comes from new, and often heavy, expenses. Middle-aged employees are looking forward to the day when they can retire. Unfortunately, the debts that they have incurred over the years can block the dream. 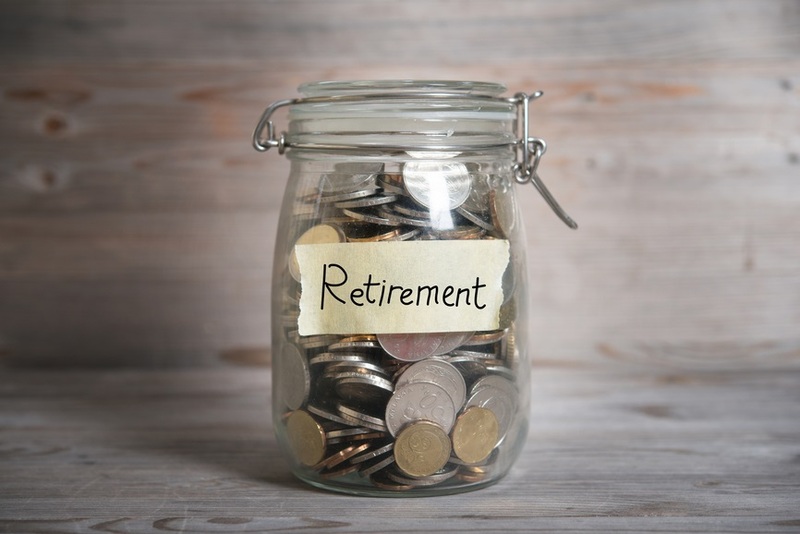 Many of them are wondering if they can effectively retire any time soon. Dealing with debt can be a nightmare which will require informed guidance. Countrywide Pre-Paid Legal Services can give a plan member the right information. Countrywide believes that advice posted on the website page is not enough. Financial wellness plan members want to speak with a person over money matters. We have a nationwide network of certified counselors who are experts. These professionals appreciate age difference. They know the needs of a middle-aged person are different from those of a recent college graduate. The counselor advises accordingly. Budget analysis will uncover bills whose payments can be adjusted, allowing more money to be set aside for retirement. An asset inventory permits the financial wellness plan member to know his or her full value. Nuances of the college loan programs are explained and the employee learns how to manage any support given to a college dependent. What the counselor will share is what a person needs to survive debt. Workforce demographics are not always the same. Some organizations will have more middle-aged employees than other groups. Countrywide wishes to provide a benefit all employees can use. Employers know what their workers need, and we respect the insights of the decision-makers. Management is permitted to select the options for their financial wellness plan. Countrywide supports the selections with administration designed for delivering quick and efficient service. Emotional intelligence plays a role in the delivery. We select our counselors for their financial intelligence, but we also look at their people skills. It doesn’t mean a thing if financial wellness information is delivered impersonally and with long drawn out lectures. Our counselors are available to answer questions, give advice, and essentially solve problems that arise in a person’s life. No counselor is going to judge or give sermons to anyone. We are here to help. A major benefit of the service we provide is anxiety reduction. Our plan members feel a little more confident after they have worked with our counselors to resolve questions and issues. The middle-aged employee is particularly grateful for the help. Is not easy to prepare for retirement and a fair amount of money is needed to be comfortably well-off in the golden years. What we offer these employees are ways in which they can improve their financial wellness, save money for retirement, and meet the expenses they may incur, even if it is with a lower income than before. These employees are blessed with considerable knowledge about an organization’s mission and the product or services. The help they get from their employer will be greatly appreciated and motivate the same employees to be that much more productive in their final years. Prospective clients may have a variety of questions for us and we will answer them. If you want to know more about us and our services, please feel free to contact us at your earliest convenience. We want to be of service and would welcome the opportunity to do so.